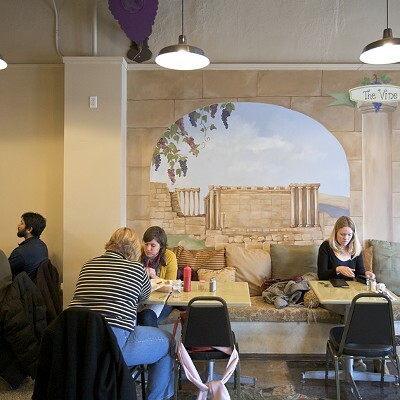 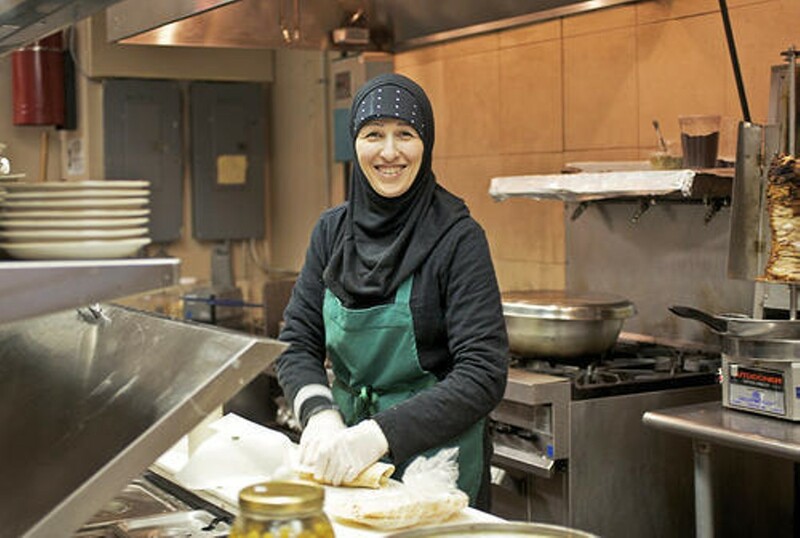 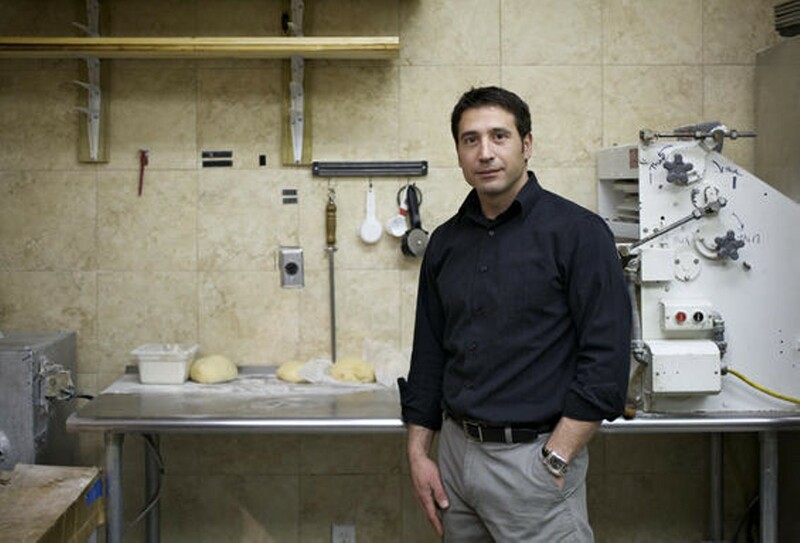 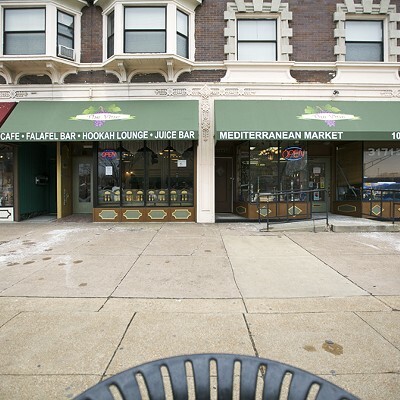 A bright, attractive café that specializes in Lebanese and other Middle Eastern fare. 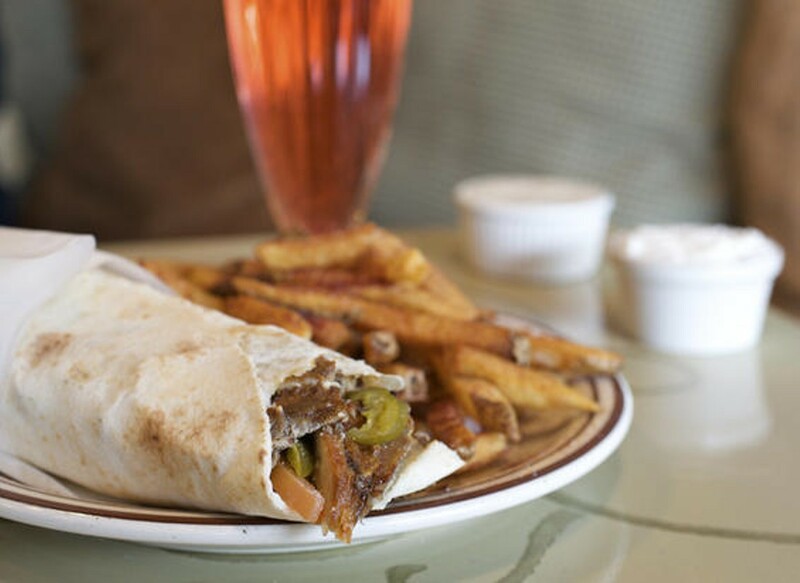 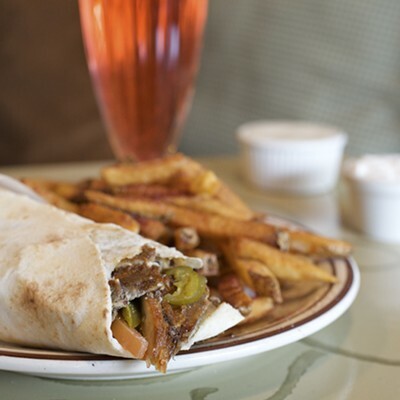 The meat shawarma - beef and lamb slowly roasted on a vertical spit - might be the best in town, as tender as braised beef, its rich, pot roast-like flavor kept lively on the palate by lamb's gaminess. 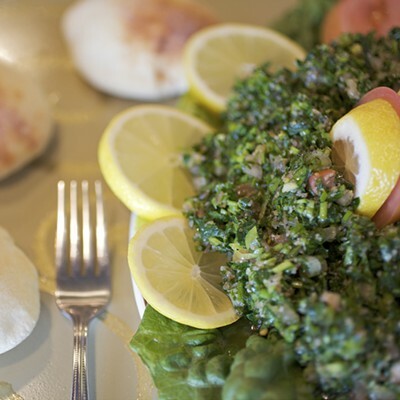 Other dishes include kebabs (beef, lamb, chicken, shrimp) and gargantuan lamb chops served with delicious, tart fattoush sauce. 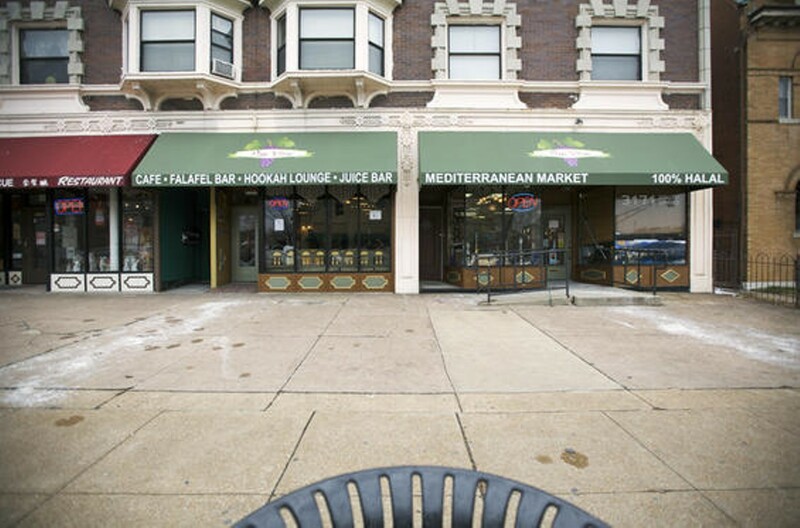 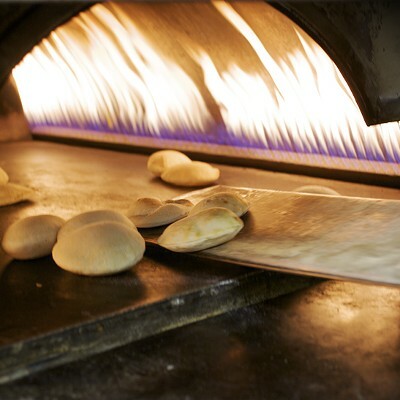 Many vegetarian and vegan options are available, and the falafel and hummus far exceed the status of reliable classics.